Your kids are not going to let the rain spoil their fun and games. And when they're wearing their Boys Rainy Days Pants , they can play outside without getting soaking wet. The Texapore shell fabric allows moisture vapour to escape from the inside to the outside while providing an effective barrier to the wind and rain. 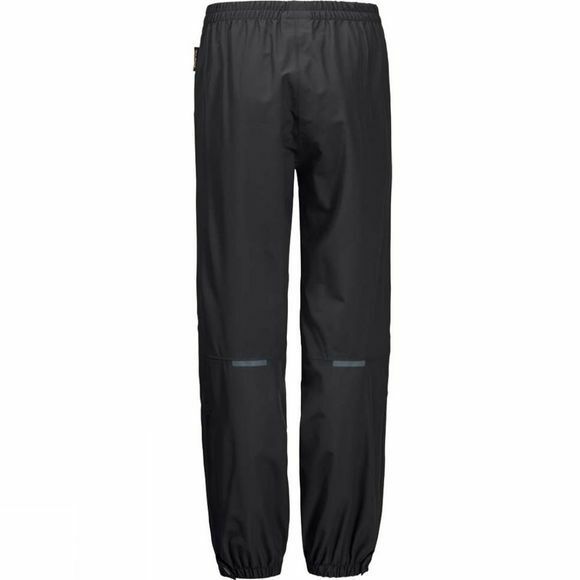 So whether your little ones are running around in the rain or splashing through the puddles, their legs will stay dry. 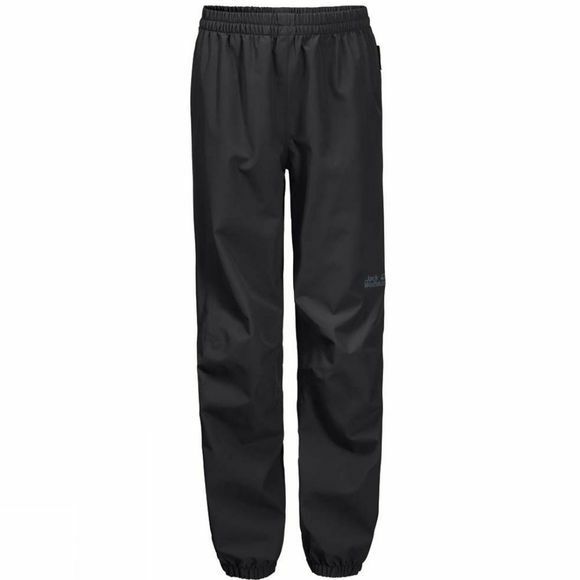 The Boys Rainy Days Pants are extremely light and packable, so they can be carried in a bag or a pocket until needed.